CA - Book Now and get great 3-4 Star Hotel Deals for $99 or Less! 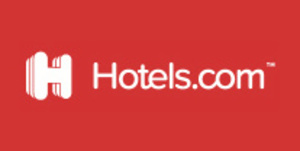 Cash Back will only be awarded on completed hotel & package stays and the purchase of Hotels.com gift cards. Flights and/or any other business line are not eligible for Cash Back.